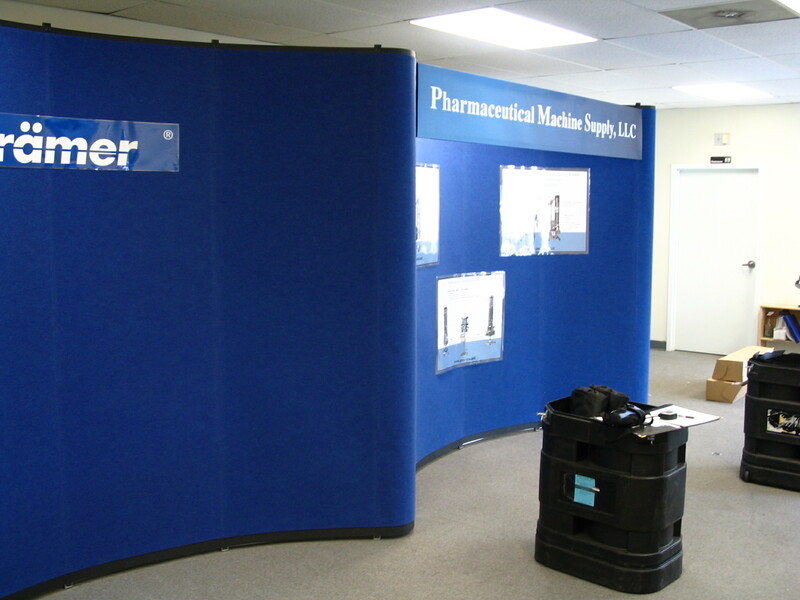 This 10'x10', 10'x20' exhibit includes a shipping case, frame, and header backlighting. 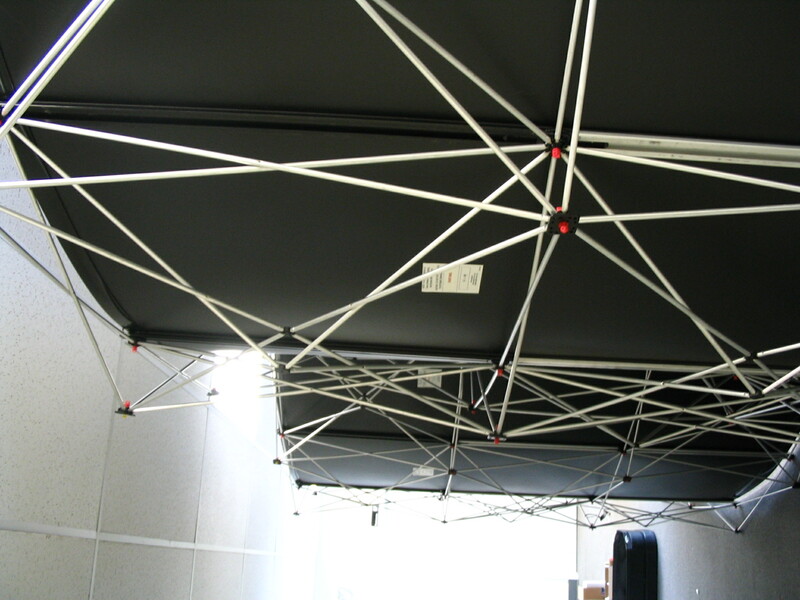 Frames pop up and graphics hang on the header frames and wall with velcro.Everything for each 10x10 fits in one rolling case. The shipping cases convert to a podium. 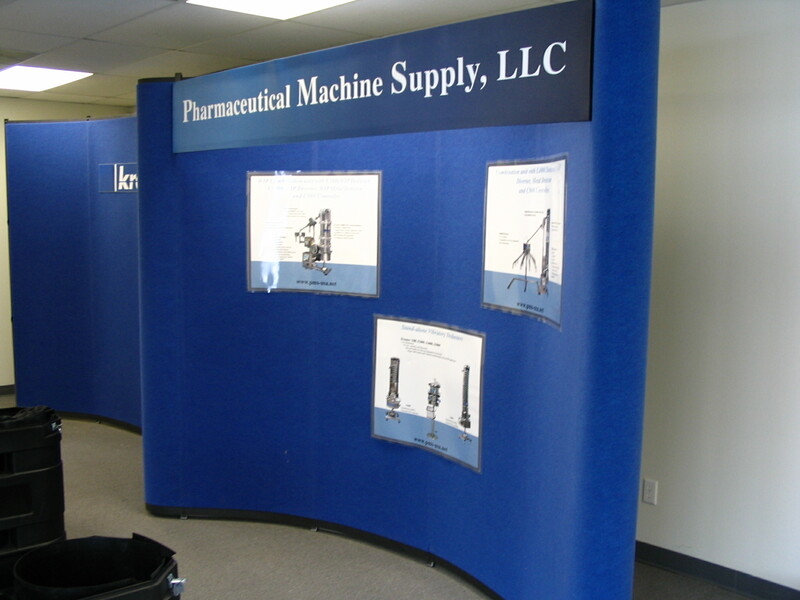 Made by Abex displays. 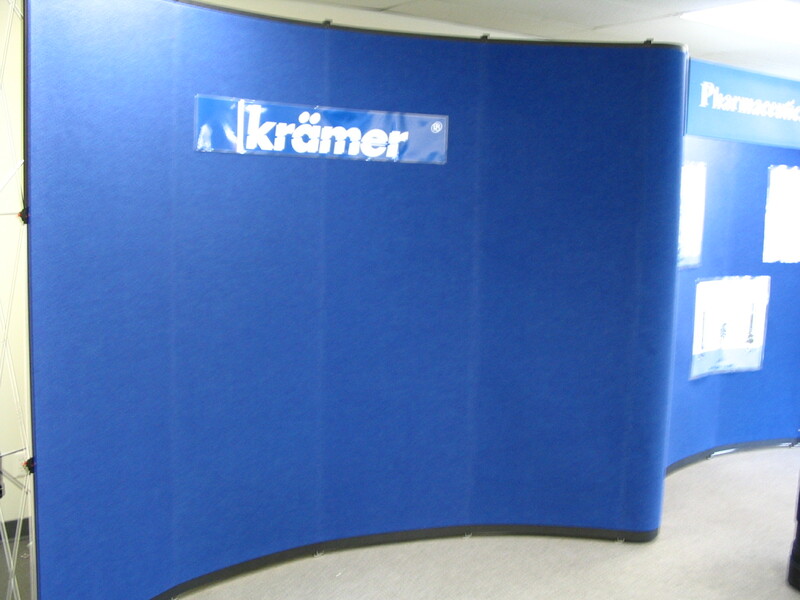 Can be used as a 10x20, or 10x10 for smaller shows. Weighs approximately 150 lbs for each rolling case, and is in great condition for a great price.